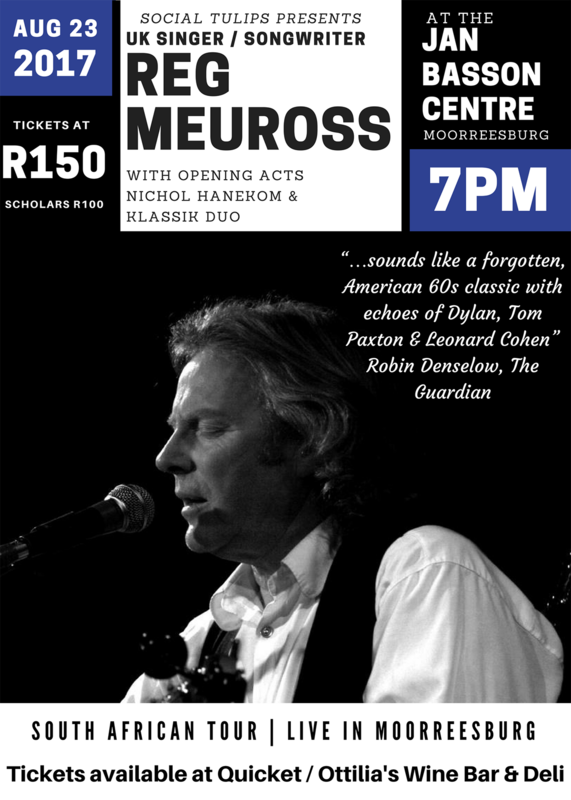 Adults – R150pp • Scholars R100pp • Portion of the profits to go to ACVV Kleuterland in Moorreesburg. PS. 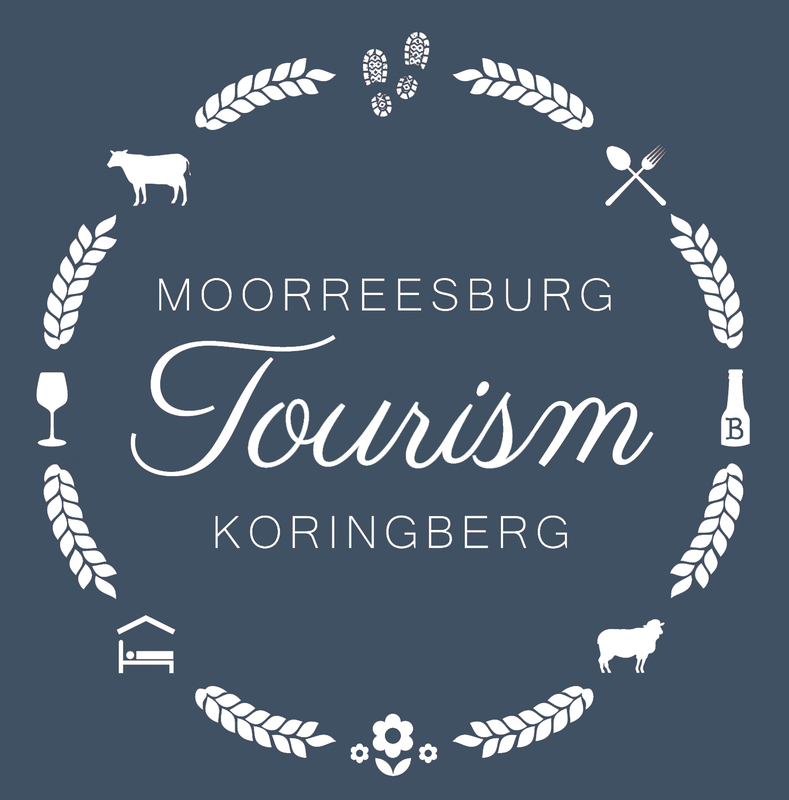 Every (adult) ticket holder gets a 15% Discount Gift Voucher from Darling Cellars to use on a purchase of their wines!